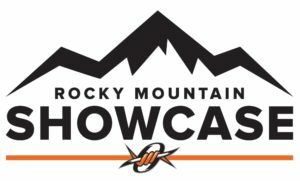 The Rocky Mountain Showcase will be the premier recruiting event in Colorado. 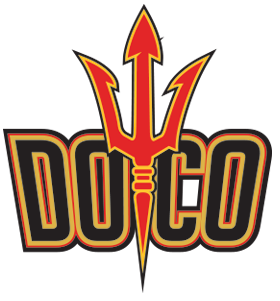 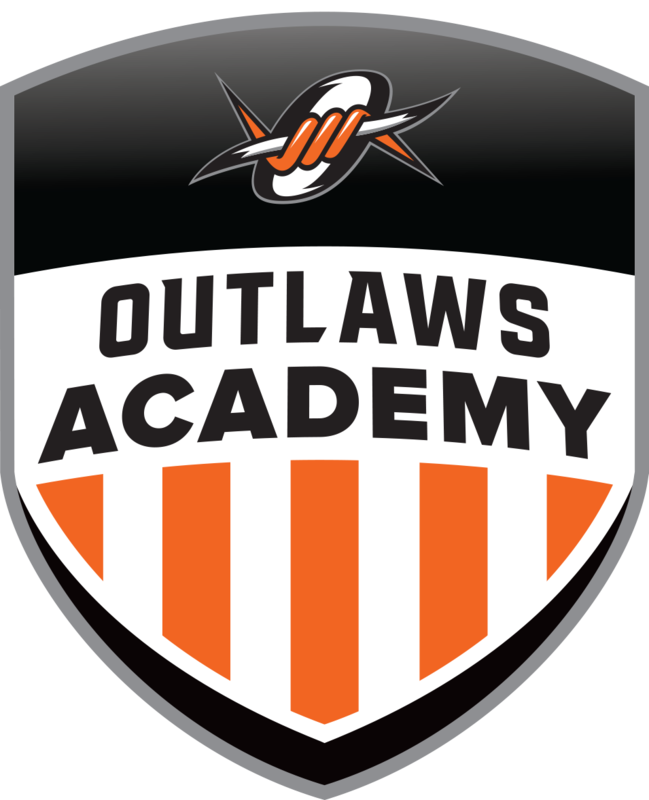 Players from the Rocky Mountain region will have the opportunity to compete in front of college coaches, from all over the country, inside the Denver Broncos Training Facility at UCHealth Training Center. 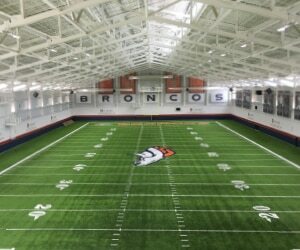 The 2019 Rocky Mountain Showcase will take place at the Broncos Training Facility at UCHealth Training Center in December of 2019.